If you didn't read enough F word in that post title, here's a chance to do it again. 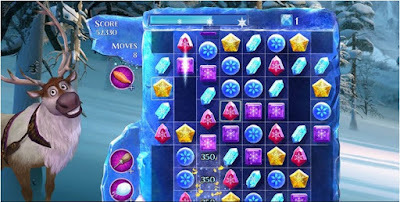 I know nothing about the game other than its based on the monumentally successful Frozen movie. It looks like it's just another puzzle game. But you know what we say here at Thumbstick Gamer, if it's free, it's for me. ***NOTE*** - This game does have micro-transactions, so be leery of that.